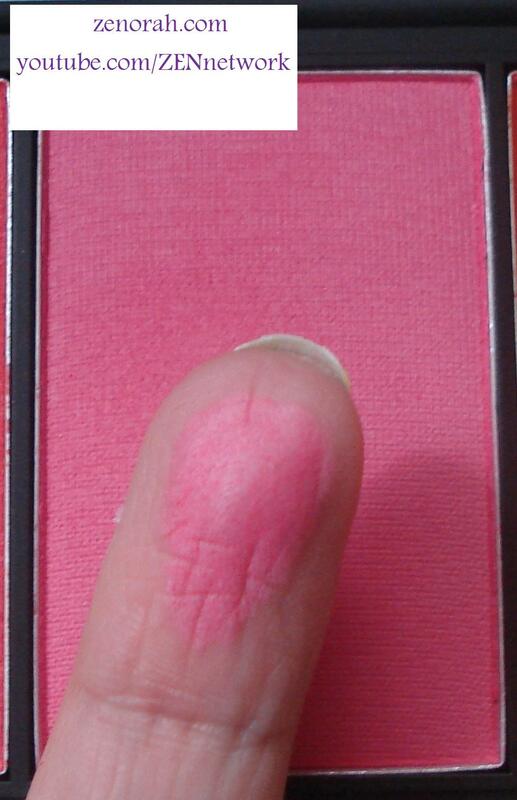 Hi everyone, so today I have a fun review for you all – if I haven’t confessed it thus far I am a blush freak! I love blushes, I own far too many so I have put myself on a ban for at least a year! This year on my 30th birthday my sister surprised me a TON of things, you can view that video HERE. Amongst all the lovely items she gave me was 5 blush palettes and this is first of the set I shall be reviewing. This blush palette boasts a wide variety of shades and I have been LOVING it for Spring this year. 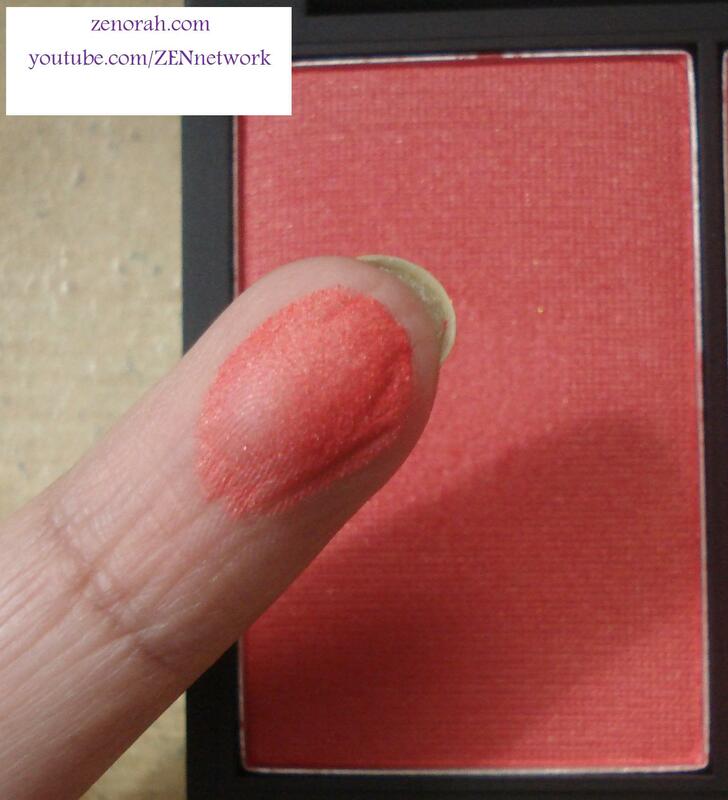 Sleek Blush P PIE – is a gorgeous red-coral blush infused with slight gold shimmer, reminds me a lot of NARS Taos which I have wanted for a long time! It is super pigmented so a little goes a long way – this is one of the most universal shades in my opinion, it would look amazing on everyone! I would wear this one year round! 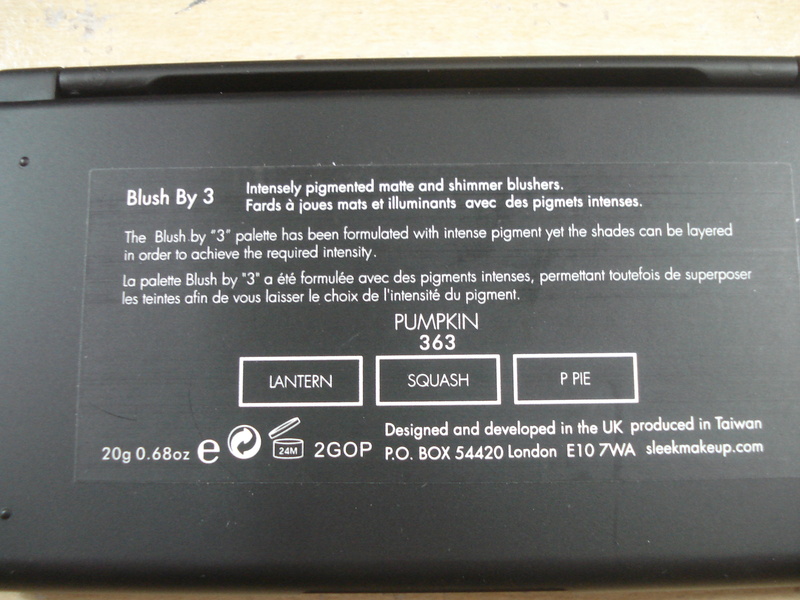 Sleek Blush Squash – is a beautiful warm pink tone matte blush, this one is probably the most dupable but I think it’s a really staple shade in one’s collection. I don’t have very many pink blushes so I was happy to see this colour in the palette because it forces me to experiment and try new looks! At first I thought it would be too blue toned for my skin but I think it’s more of a neutral pink that brightens my complexion. 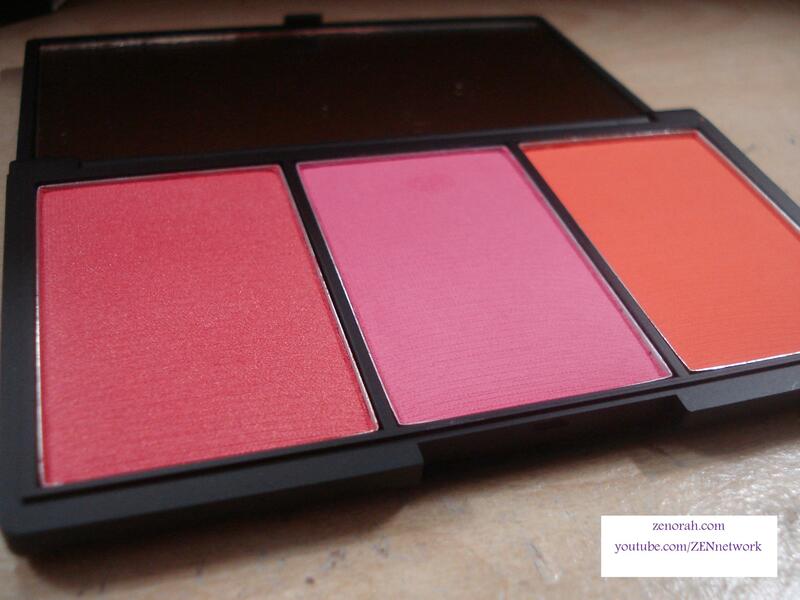 Sleek Blush Lantern – is a breath-taking orange matte blush! I ADORE this one to pieces!! I love the warm rich undertones and I have worn this one the most thus far! 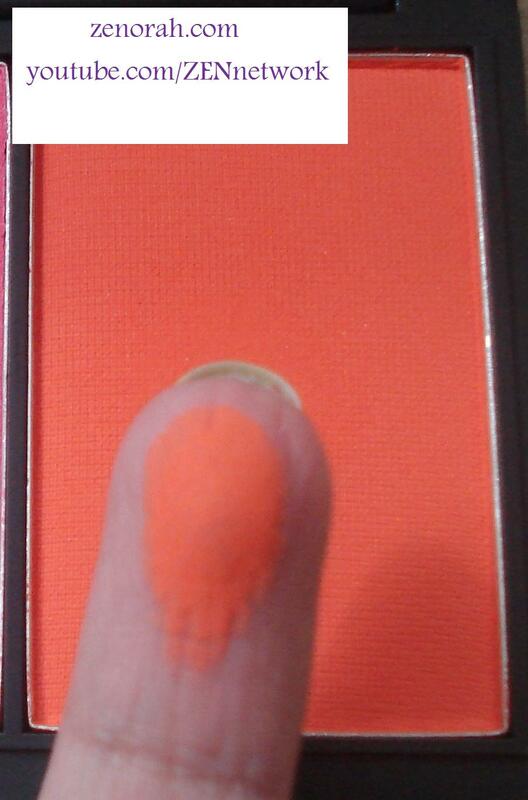 It reminds a lot of my ALL TIME FAVOURITE summer blush, CARGO Laguna (will do a comparison post). I love that I can wear this for Spring & Summer and I have been all about Coral makeup lately so this is getting a ton of use out of me. I think this would compliment just about anyone, don’t be scared of the orange under tones, just use a light hand. 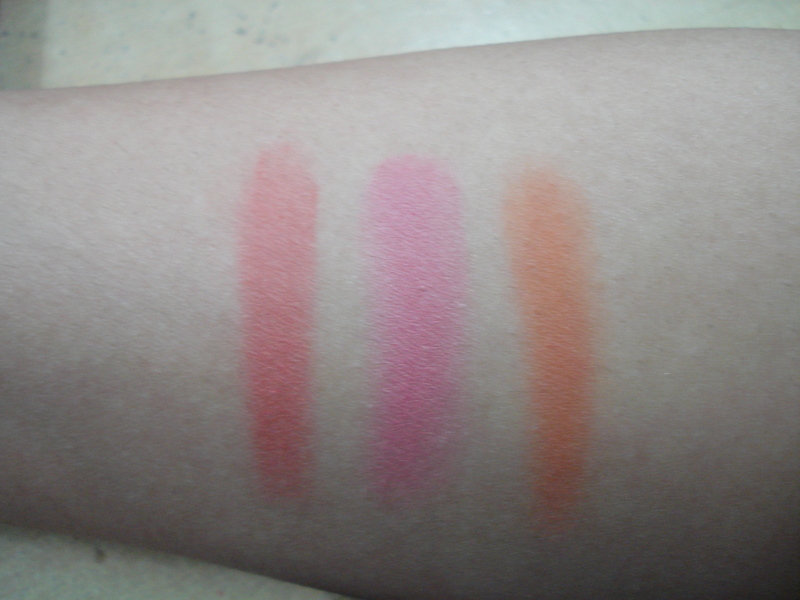 Here are swatched next to each other, which highlights the variety and pigmentation you get in the palette! 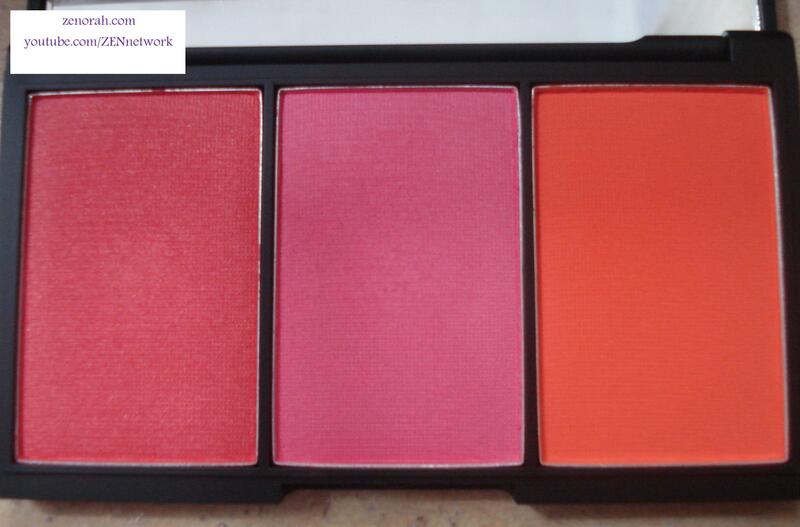 I am VERY impressed with this Sleek blushes and I can not wait to try the other palettes! You can’t go wrong in purchasing this palette for Spring/Summer – you pretty much have a wide range of shades to choose from so it gets my stamp of approval and I shall be frequenting this palette a lot this Spring & Summer. Do you own Sleek Blushes? What are your thoughts on this blush palette? it’s a gorgeous blush palette, i forgot to mention how “sleek” the packaging is too, thin but compact. i love it. hi hun, it is definitely a beautiful palette! I have 4 more to show but this one is fantastic thus far. Awww thank you Melissa =) i bet it looks gorgeous on you too! I have been loving it lately, kinda satisfies all my blush desires at the moment. Oooh I wanted this palette but I wasn’t sure if I should get it but now I want one. I only have 1 palette from Sleek but they are pretty well priced.